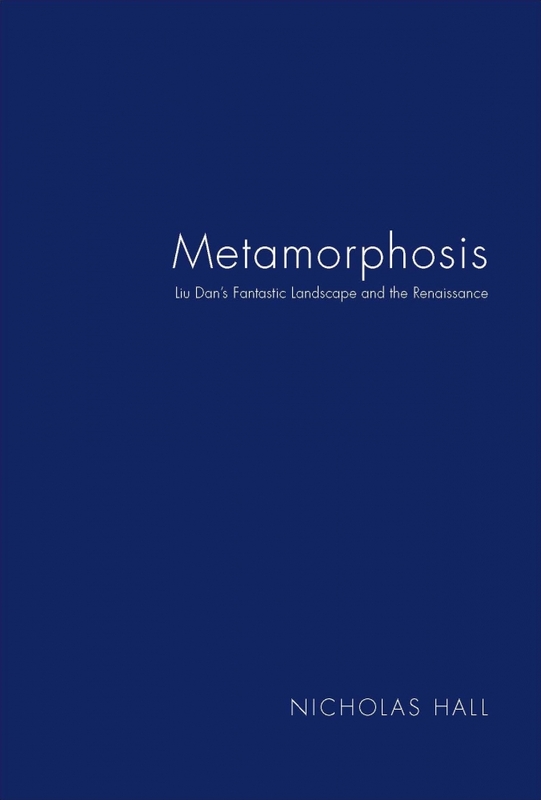 A catalogue printed on the occassion of the exhibition Metamorphosis: Liu Dan's Fantastic Landscape and the Renaissance from September 13 to November 23, 2018 at Nicholas Hall, 17 East 76th Street, New York. With an original commissioned essay by Robert E. Harrist, Jr.
Robert E. Harrist Jr. is the Jane and Leopold Swergold Professor of Chinese Art History in the Department of Art History and Archaeology at Columbia University, where he has been a faculty member since 1997 and served as the chairman of the department from 2007 to 2011. Harrist has published books and exhibition catalogues, as well as articles and essays, on topics includinglandscape painting, Chinese gardens, issues of copies and authenticity, men's clothing in modern China, and contemporary art. His book The Landscape of Words: Stone Inscription in Early and Medieval China(University of Washington Press, 2008) was awarded the Joseph Levenson Prize for its significant contribution to scholarship on China. From 2006 to 2007, Harrist was the Slade Professor of Fine Art at University of Cambridge in the UK, during which timehe delivered the lecture series ‘Reading Chinese Mountains: Landscape and the Power of Writing.’ He has lectured at leading public institutions including the Metropolitan Museum of Art and the China Institute in America in New York, the British Museum, and the Freer/ Sackler Gallery in Washington, D.C. He has been a visiting professor at the University of Paris, Princeton, the University of Zurich, and the University of Michigan. He also serves on various editorial and gallery committees. In addition to Asian art, Harrist also teaches ‘Art Humanities: Masterpieces of Western Art,’ part of the Core Curriculum of Columbia University, at the Morningside Heights campus and in the university's summer program at Reid Hall in Paris.